Our come in 500grams are cooked and whole, wild caught. 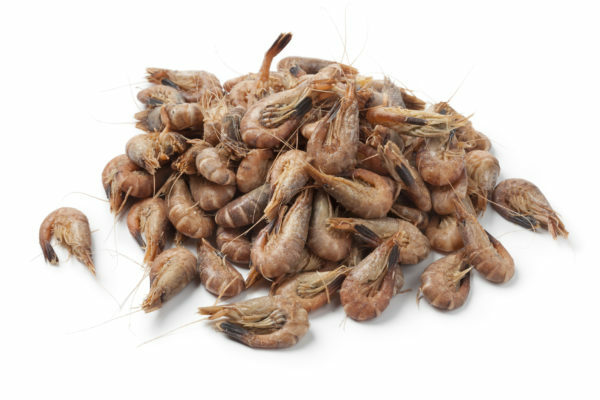 From Morecambe Bay in Lancashire – brown shrimp, a king among fellow crustaceans, and one that reaches the heady heights of gastronomic nirvana when potted, in spiced butter, then spread thick across hot brown toast. There’s a season too, March or April until the end of June. And a few weeks in the late summer. Our come in 500grams are cooked and whole, wild caught.